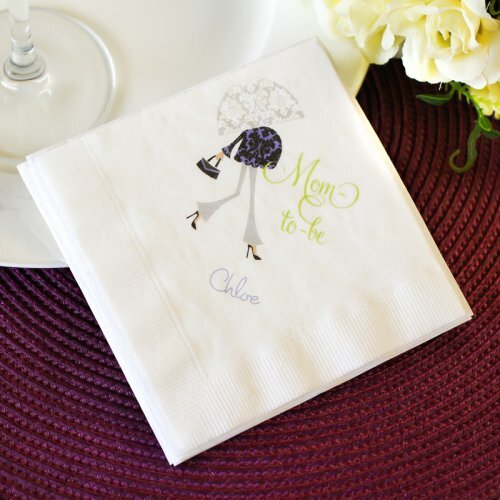 Easily add a little extra "wow" to your baby shower with these pretty personalized napkins. 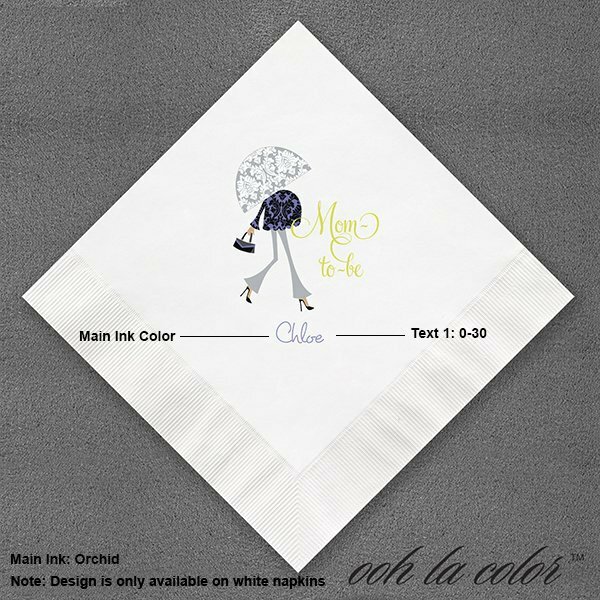 Choose from a multitude of designs to coordinate with any one of your special events. 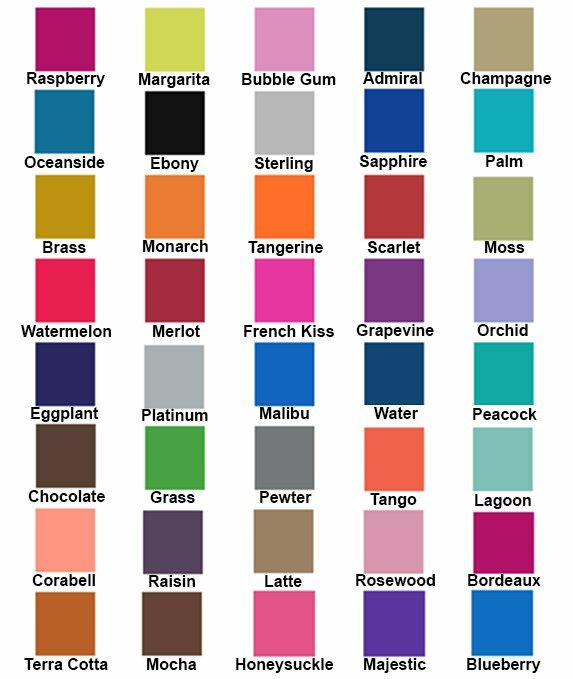 Simply input your names, event date or special message for guests. 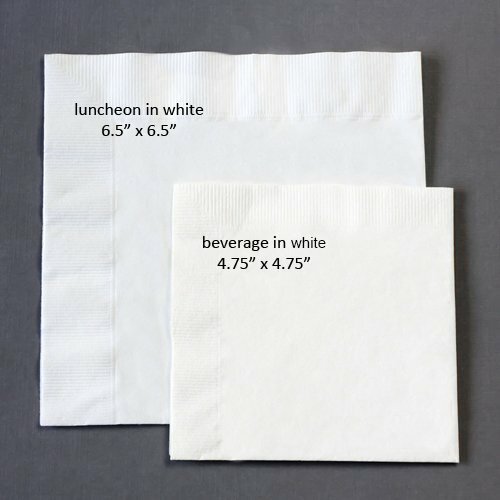 Each set of napkins comes packed with 50 disposable napkins to help add style and flair to any occasion.